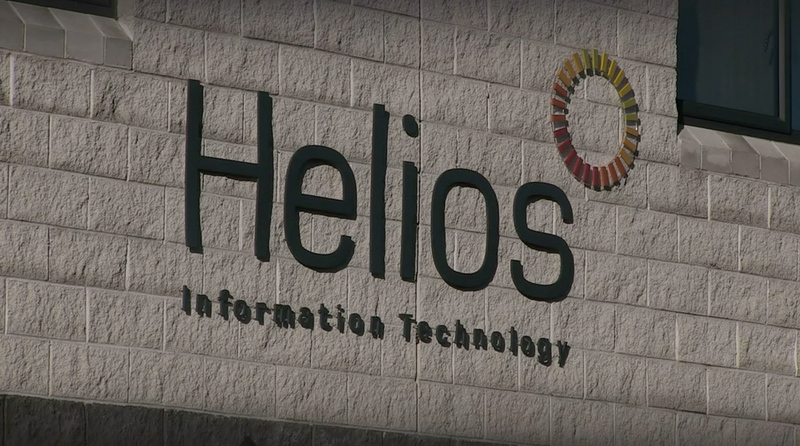 Helios IT is focused on providing ICT services to the Northern Ireland business community since August 2001. 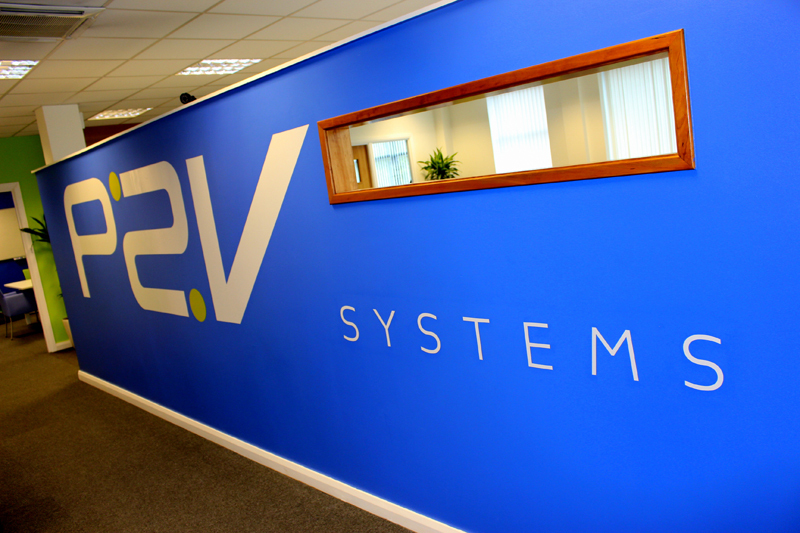 They specialise in providing Outsourced Support to companies that have little or no in-house IT expertise to call upon.Helios IT is one of Northern Ireland’s leading technology support companies and has recently experienced a strong period of growth. 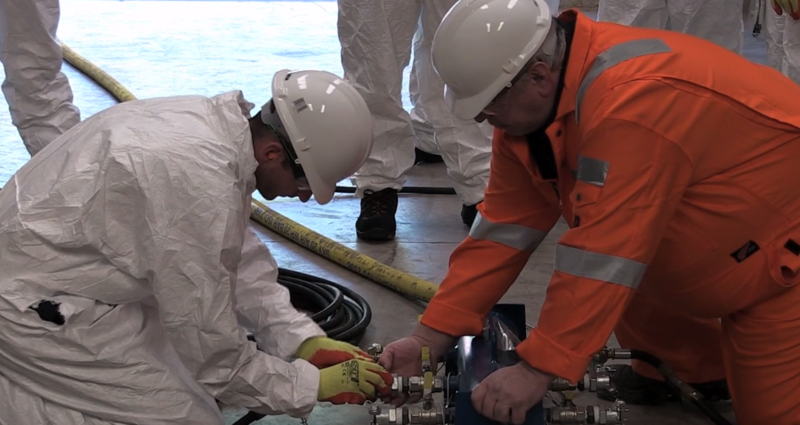 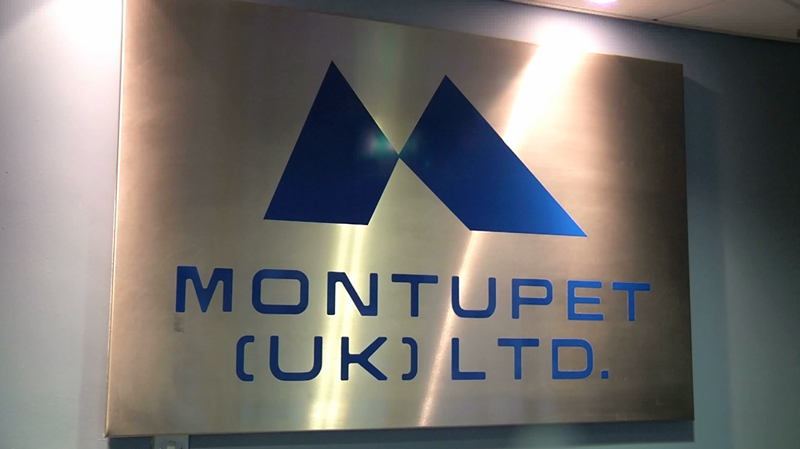 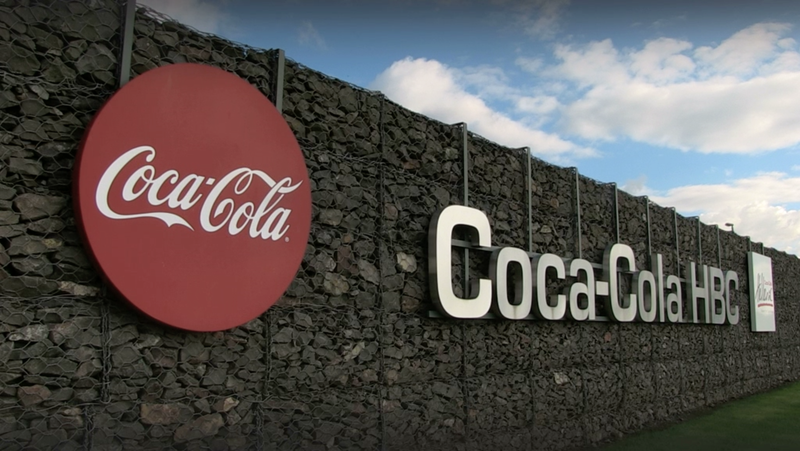 Montupet of France is the second largest independent manufacturer of aluminium cylinder heads in the world and has been in Lisburn Castlereagh for over 25 years. 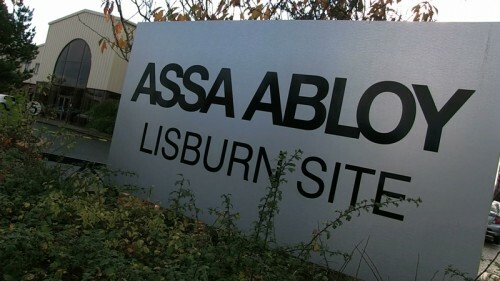 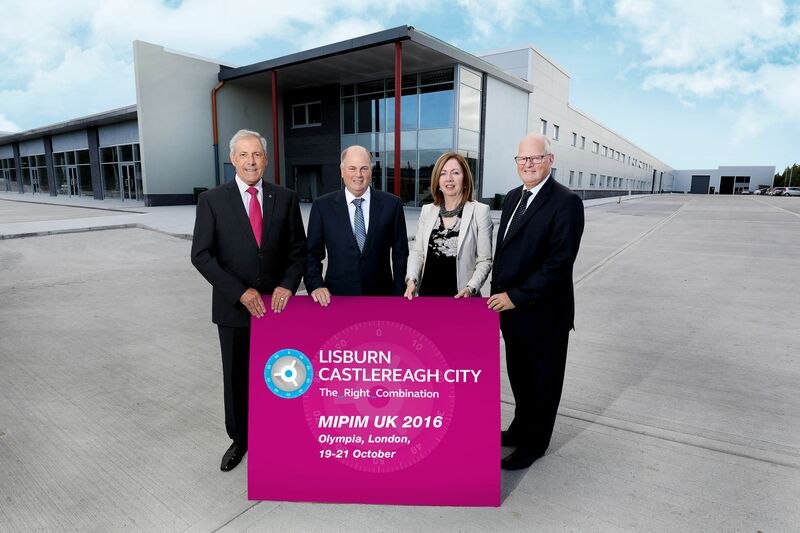 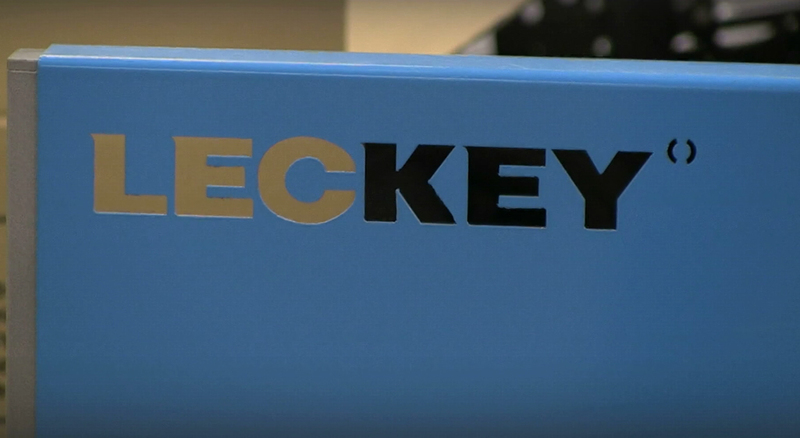 Plastec NI, an Australian based multinational, has already invested £4 million to develop a state of the art business park in Lisburn. 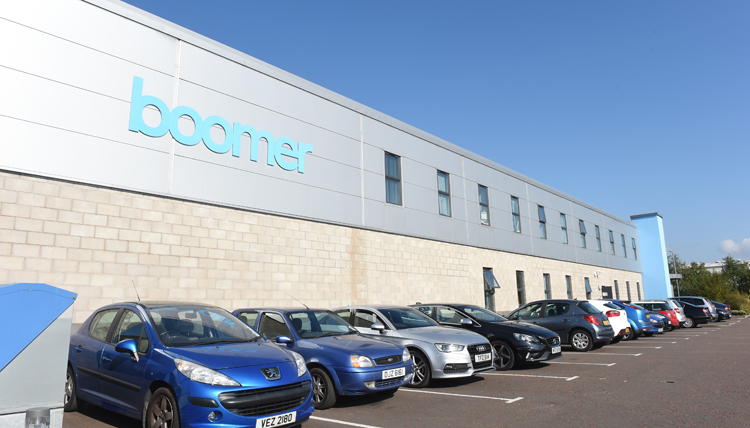 This 180,000sq ft. property, Greenwood Business Park, provides five major units suitable for warehousing, manufacturing and/or office purposes.